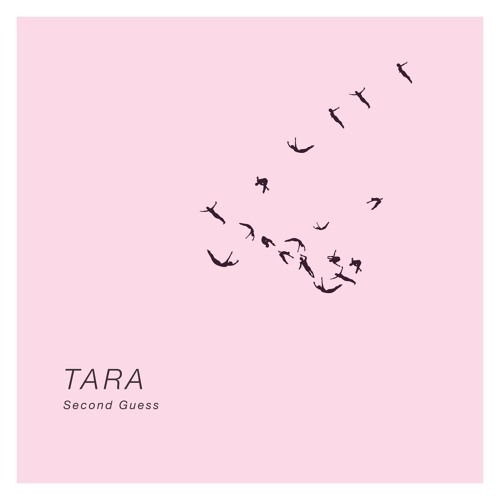 Listen: TARA - "Second Guess"
Brooklyn shoegaze act TARA impress with their debut single “Second Guess.” The first of five new singles from the band, “Second Guess” shows inspiration culled from various acts – like MBV and Slowdive – in its meticulous construction of a hypnotic soundscape, aided by a serene though bustling bass line, layered guitars, and glistening keys. The vocals start in an ambiguous haze, eventually assuming a more soaring tone at the mid-point, prior to beautifully distorted guitars that stretch into the abyss. All five minutes of “Second Guess” do well in consuming the listener, remaining entrenched in lovably nostalgic aspects of shoegaze and dream-pop while still exuding a creative sense of freshness. “Second Guess” and other memorable tracks from this month can also be streamed on the updating Obscure Sound’s ‘Best of April 2019’ Spotify playlist.